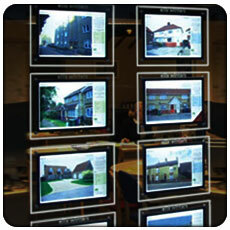 RAL Display offers a comprehensive range of cable display systems popular as estate agents' window displays and wall mounted retail displays. 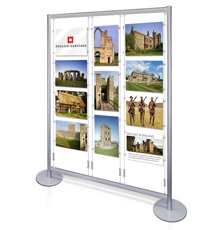 The clear acrylic double sided poster pockets can be used for a number of different applications including displaying property details, restaurant menus and college and university projects. 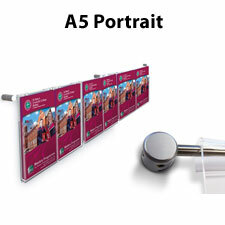 The poster holders, supplied as both standard acrylic and illuminated LED light pockets come in a wide variety of sizes from A4 to A0. 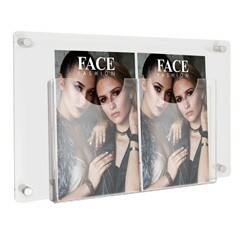 We also provide a range of integral leaflet and brochure holders to compliment the displays. 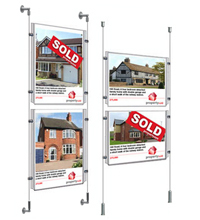 We supply a large selection of popular stock cable displays with poster pockets for both floor-to-ceiling and wall mounting applications. 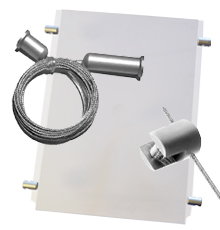 These easy to assemble kits are supplied with the poster pocket(s), side fixings and cables. 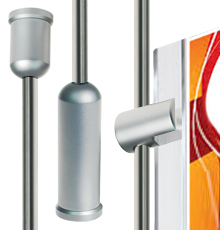 The standard 4m long steel cables can be adjusted to fit the required ceiling height or wall area. 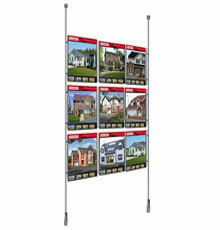 Also see our leaflet holder cable display kits. 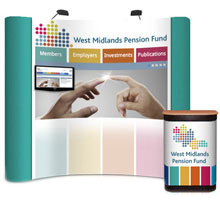 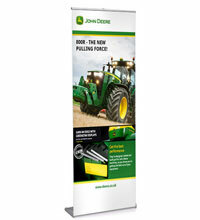 Also consider our other attractive free standing display stands for print and poster mounting.